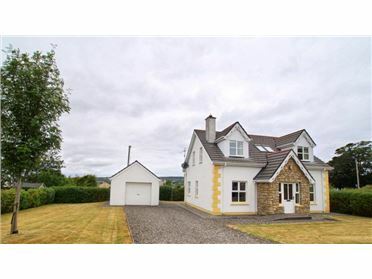 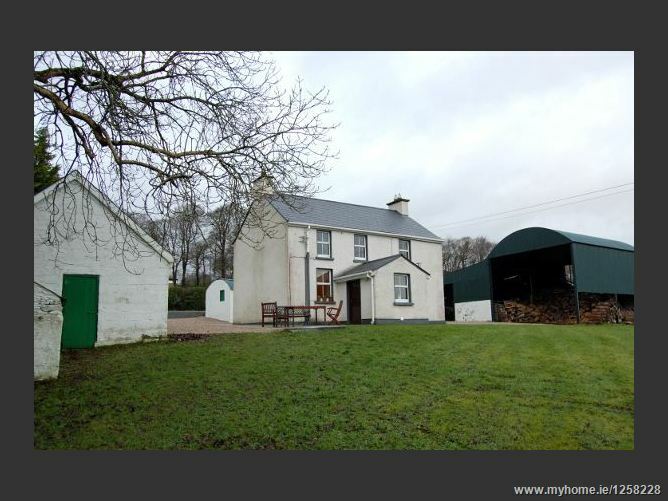 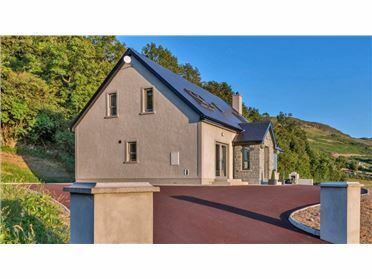 Cornagill House lies on the Golf Course Road just over 4 km from the centre of Letterkenny - County Donegals main town. 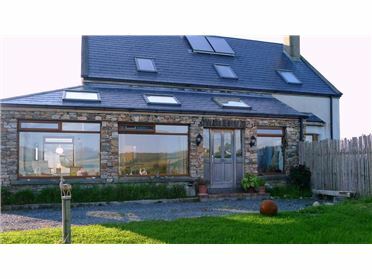 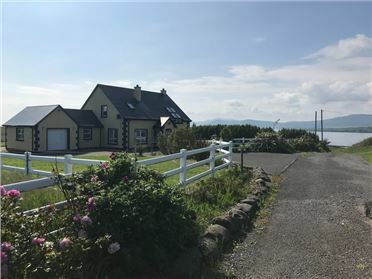 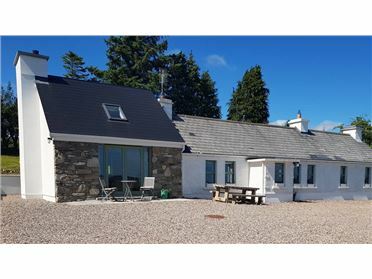 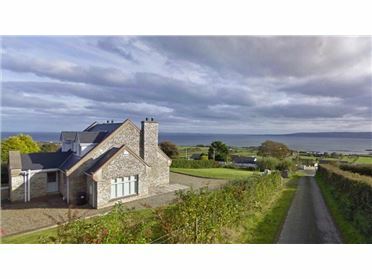 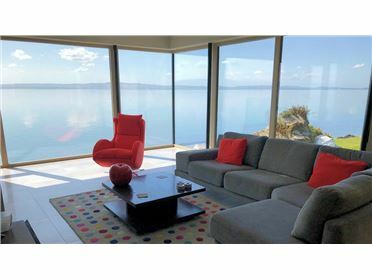 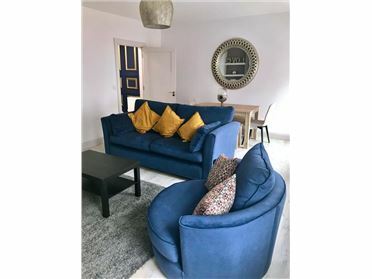 The holiday home is situated on an elevated site with scenic views overlooking the southern end of Lough Swilly - an area characterised by a patchwork of fields and gentle rolling hills. 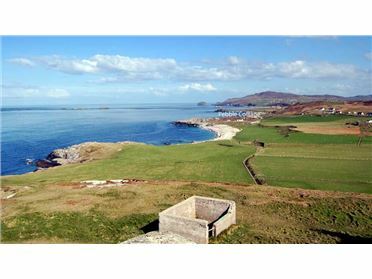 Lough Swilly itself extends some 40km to the north, where it opens out to the Atlantic Ocean. 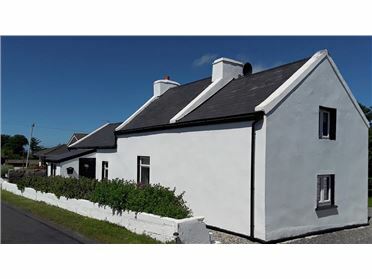 Accommodation in Cornagill House consists of 3 comfortable bedrooms all located on the first floor. 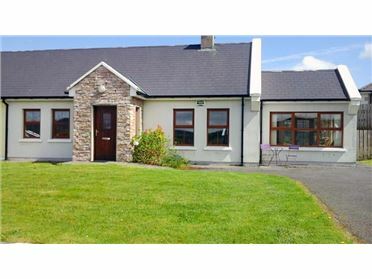 There are two double rooms and a single room. 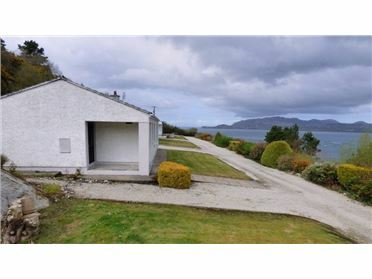 A modern bathroom is located on the same landing. 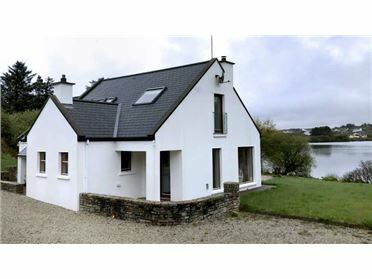 The ground floor has a cosy living room with open fireplace and a modern kitchen and dining area - also with fireplace. 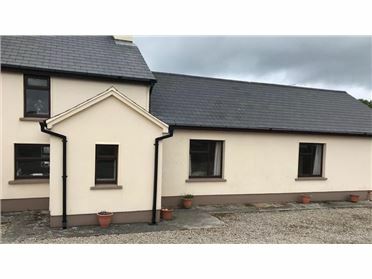 The old front porch acts as a utility area. 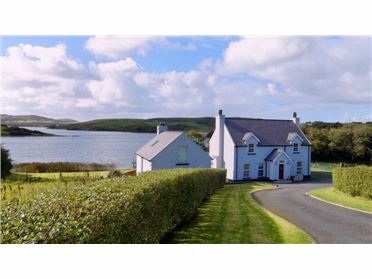 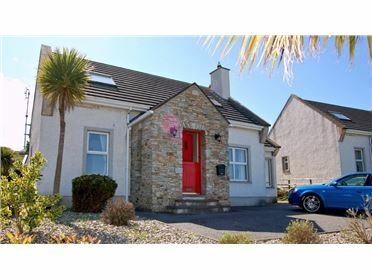 All rooms to the front of the house enjoy lovely views of open countryside and Lough Swilly.